On Friday I attended the Mobile Summit 2014 at Lambton College. The last keynote speaker was Dr. Alec Couros. He showed a tweet I found particularly interesting! 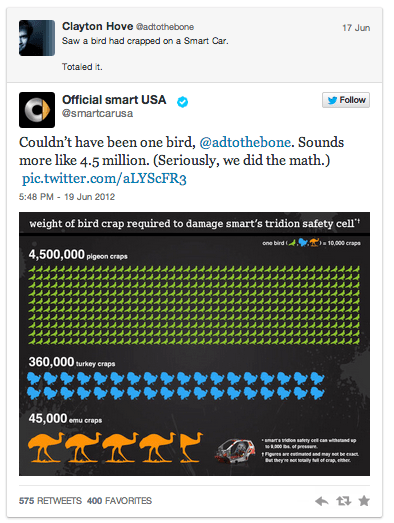 This guy thinking he was quite witty ended up getting a reply from the SmartCar people, check it out! My first thought was that is hilarious!! My second thought was can i make a math problem out of this? Here’s an attempt at a problem……let me know if you think it can work! ACT 1 – Show the first tweet……..
……let students have a few laughs.  Ask them for thoughts and questions. Have a discussion on if they think that is possible and if not how many birds would it take? Get some ideas and estimates from them. Ask them what info they would need to answer the problem….After that discussion on which bird? Average crap size? Strength of Car? 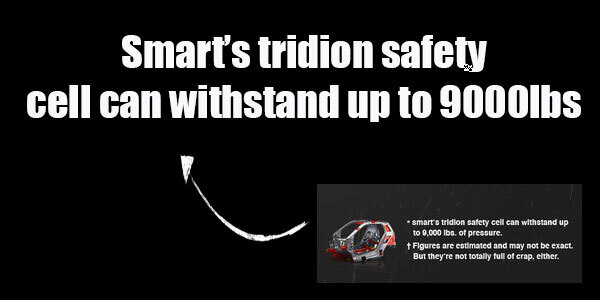 etc, give them some of the info…..but make them work for it…..guess the strength of the car! Guess the weight 10 bird craps! Allow them some time to work……this is the part where you teach/help them about ratios, proportions. For sequels/extensions give them the weight of 10 turkey craps = 0.25lbs or the weight of 10 emu craps = 2lbs. 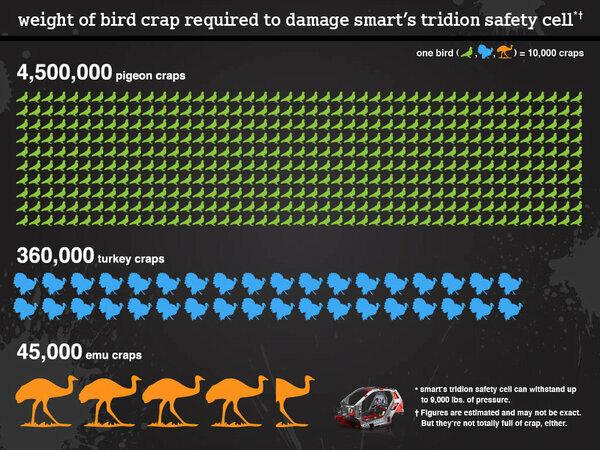 Or ask them how many bird craps to crush them (human skull can take up to 283 lbs of pressure…..I googled it). 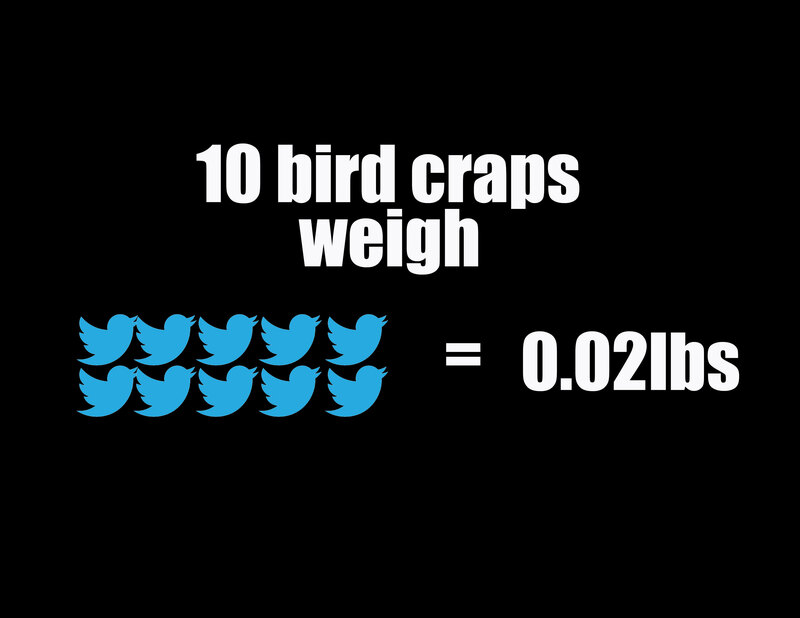 Well….there it is…..a math problem made from bird crap…..think it will work?